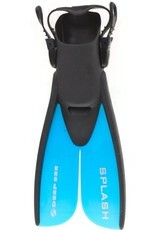 Deep See's Splash Split Fin is a Kid's Fin with Adjustable Strap to allow for Growing-Feet and provide an Excellent Fit. 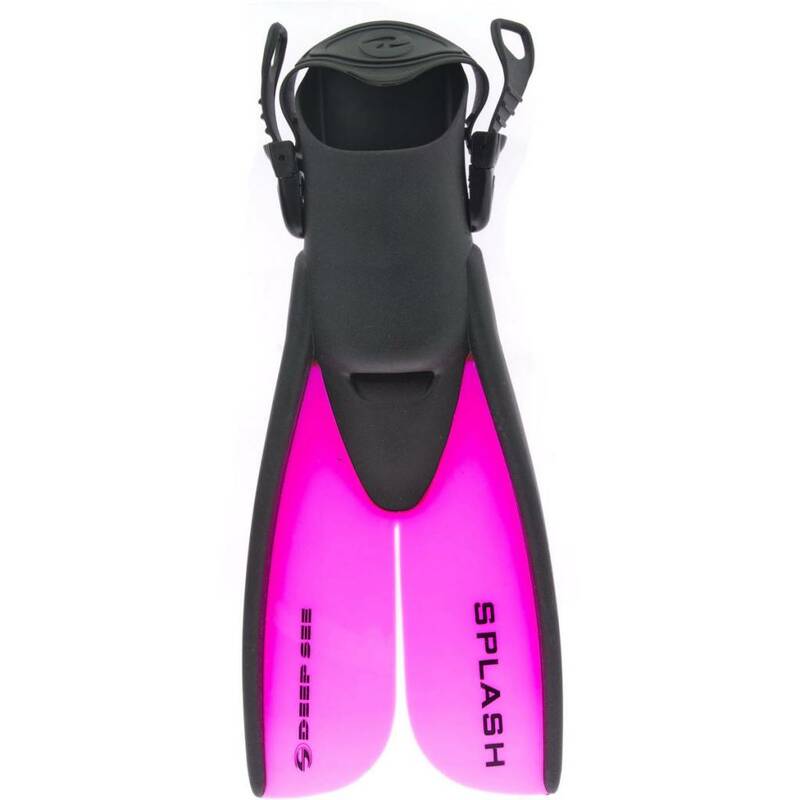 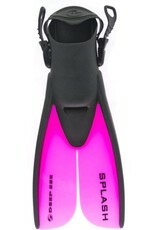 The Deep See Kids Splash Fin has Split Blade Technology which Reduces Drag and Increases Lift and Propulsion. 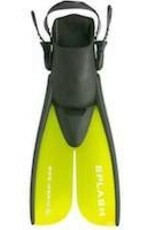 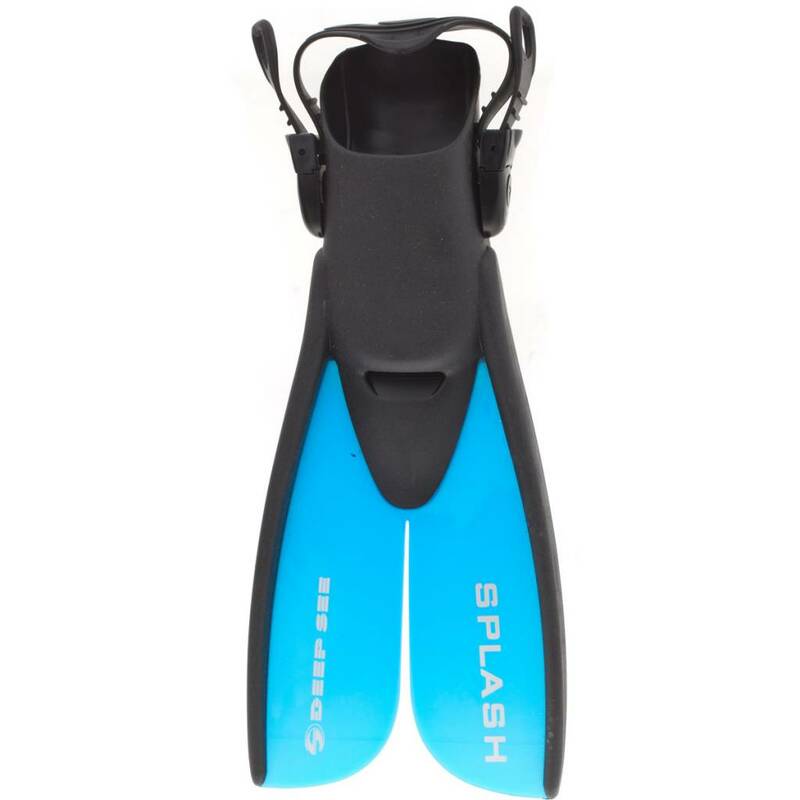 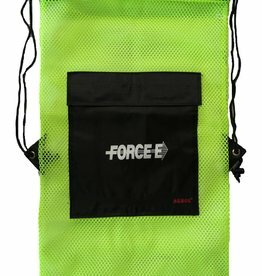 Fin is equipped with a Comfortable Open Heel Foot Pocket and Fin comes with a Mesh Drawstring Bag with Locking ABS Plastic Closure for Carrying Snorkeling Gear.